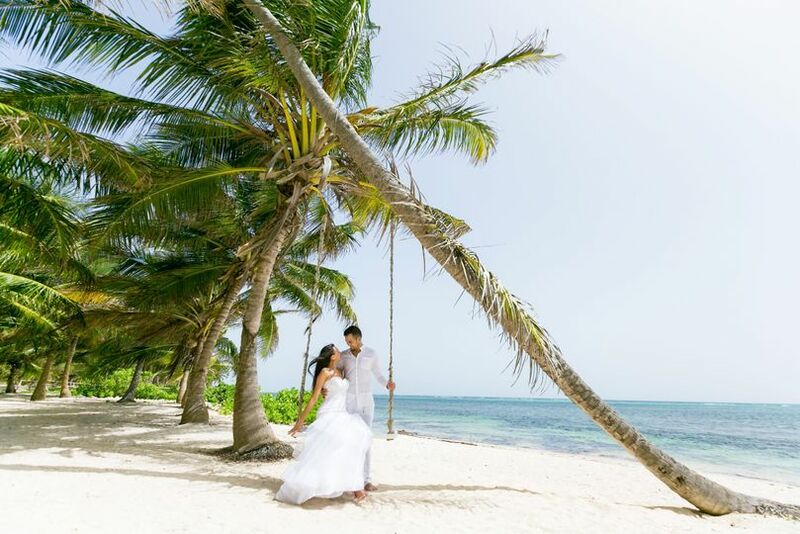 Located in Punta Cana, Dominican Republic, DIDEA Weddings is a wedding planning service provider assisting weddings throughout local areas, including Punta Cana, Cap Cana, and Bavaro. The professional wedding planning company, also known for its other various services, has been part of the industry since 2015 and specializes in wedding planning, live music entertainment, event rentals, and even dance classes. 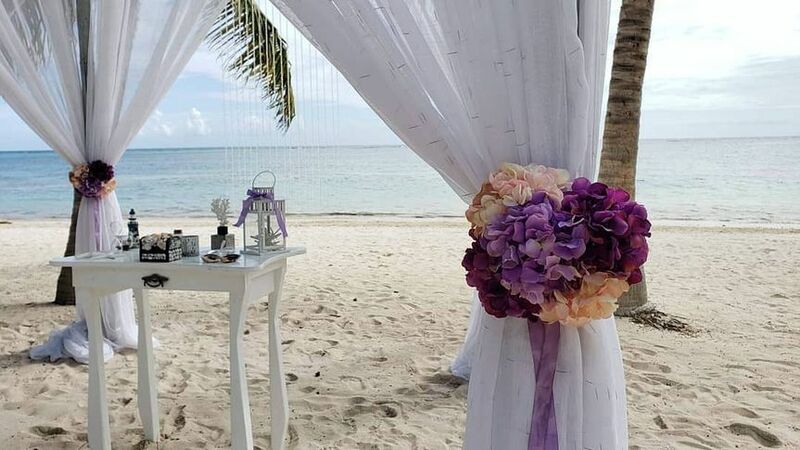 Working only with private wedding venues and private beach locations, DIDEA Weddings offers affordable and personalized wedding packages for an intimate destination wedding. Booking DIDEA Weddings to plan your ceremony and reception means having an exclusive off-resort wedding and a personal experience with your loved ones. Regardless of which resort you choose to stay at, transportation to the amazing venues and locations is included in the packages. 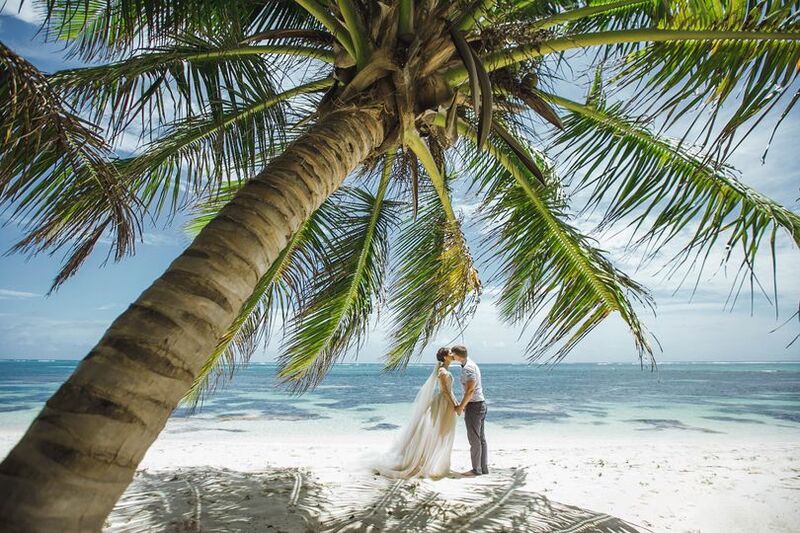 In the Dominican Republic, all couples need for a truly perfect wedding is a dedicated, trustworthy planner who calls Punta Cana home. Couples can save precious time by finding everything in one personal package, adjusted to their unique ideas and budget. They are the only planning company in the area with a portfolio of live music entertainment, stage, sound, and lighting systems, and special dance shows for the big day. For specific planning services, DIDEA provides budget analysis, event design, and referrals for both full or partial planning. 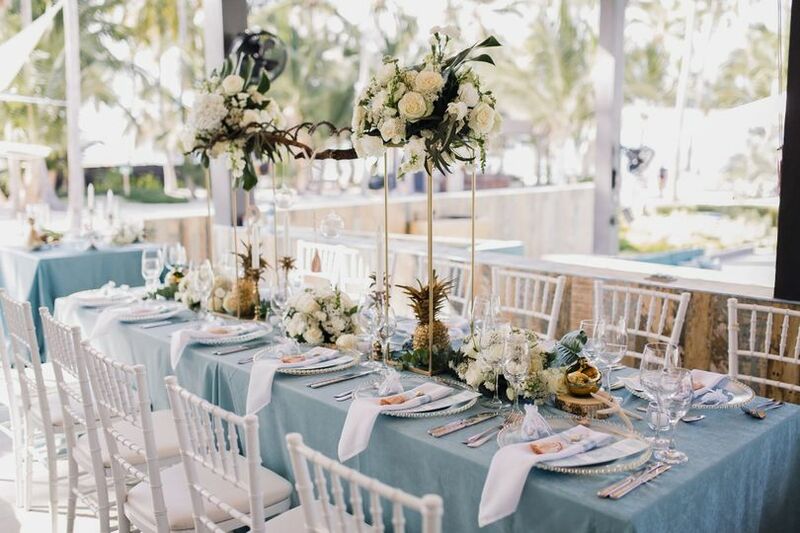 Additionally, they serve all kinds of weddings, including non-religious and religious ceremonies, destination and double weddings, civil marriages, and even eco-friendly occasions. DIDEA specializes in creating unforgettable dream ceremonies and receptions, and enjoys working with couples from all over the world. They know all of the right vendors and can provide info and insights so couples can make easy decisions for their romantic affair. Combining all of their services, DIDEA creates the perfect wedding package for all pairs. To all brides and grooms out there, search no more! 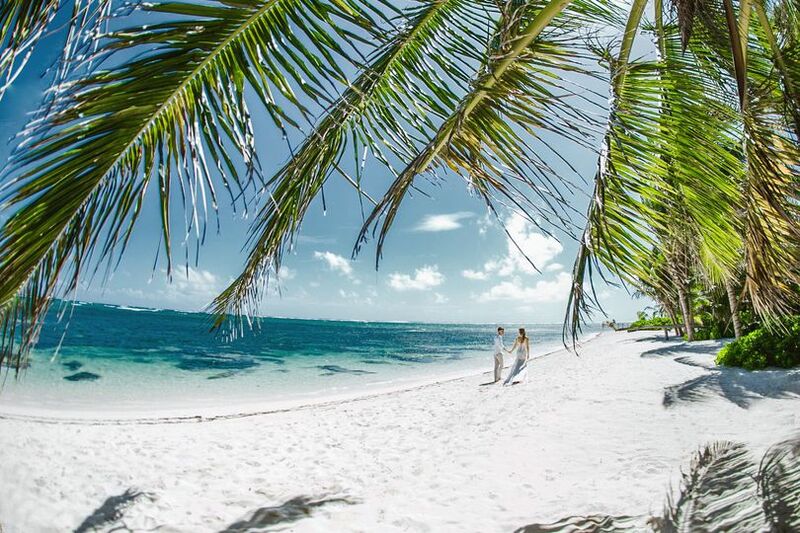 This is the planner and company to go with if you're getting married in Punta Cana! We were super worried if organization will be good as we heard stories from people how in the DR everyone's on island time and that they are super chill, that they don't respond emails right away etc. I was really surprised with the responsiveness and level of professionalism Andrea and Didea team showed. She is originally from Europe so that may have something to do with the way she does business. Really great job planning our wedding. We had a small ceremony just family at a private beach and we loved everything! I'm really glad we decided to go with her and i will be forever grateful for the amazing day we had! Hi Lilia, it's so good to hear from you after nearly 6 months! We hope you and Jeffrey are enjoying your married life and that you'll come to visit soon! Thank you for sharing your experience with our future clients, it really means a lot! We couldn't have better things to say about working with Andrea and her team. Throughout the planning process, Andrea was attentive, organized and resourceful. Extremely professional and supportive team. 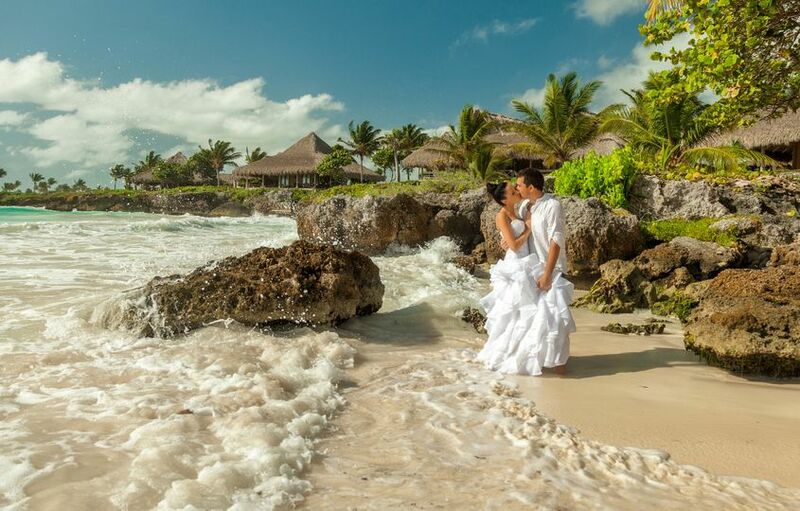 I recommend Didea to all couples looking to celebrate their wedding in Punta Cana. The team was happy to understand our culture and make it a reality. Thank you DIDEA for the best day of our lives. Nasser and Samia, you are one of the kindest couples we've had the pleasure to work with! Thank you for your positive energy and for having complete faith in us! We wish you a happy life and lots of love! 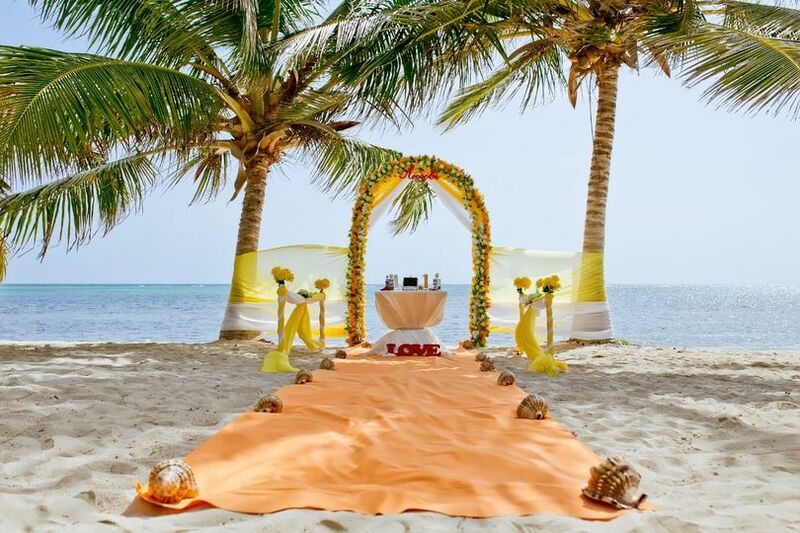 Me and my husband decided to elope in Punta Cana, started researching planners in the area. 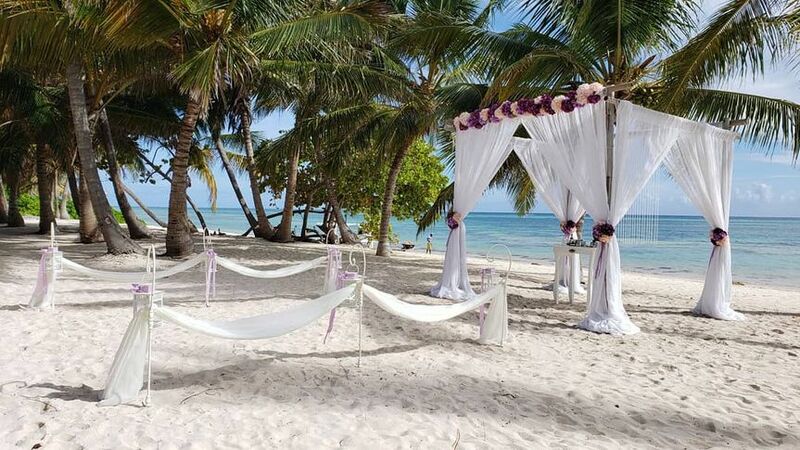 Luckily for us, at the time Didea Weddings had an online contest for the most original beach wedding idea. I wanted an eco-friendly ceremony and they chose me!!! From the start Andrea was very involved, always available on the phone (literally always!) and she made me feel like we're in good hands. 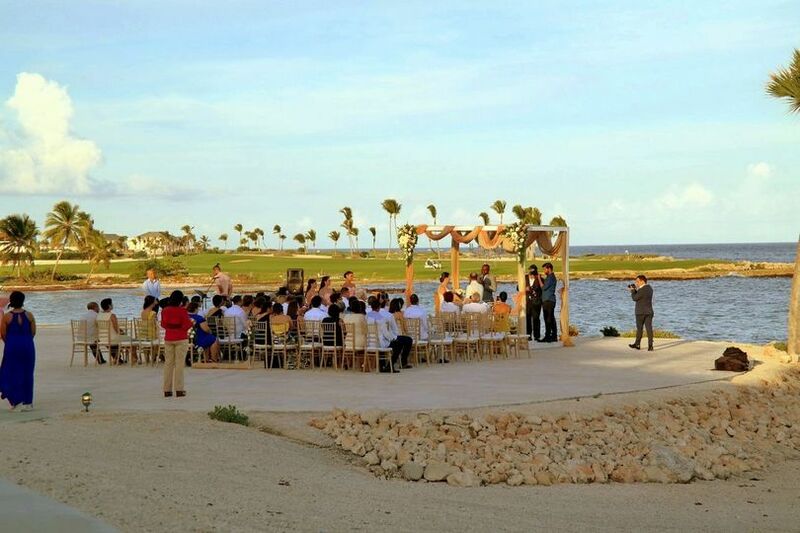 Our ceremony was very intimate, it was just us, the officiant, the photographer and Andrea on this beautiful beach. We did have to pay for extra flowers and 2 horses for pictures, but that's ok because it wasn't included in the original basic package. I highly recommend Didea Weddings and i really thank Andrea and her team for such an amazing wedding day! We are thrilled with your review! Thank you for your trust and for sharing your experience!